The ST 6100 is the first in a series of new programmable satellite terminals by ORBCOMM that builds on the technical foundation of the award-winning IsatData Pro terminals, to bring customers IDP functionality along with some great new enhancements. The ST 6100 features a built-in accelerometer, expanded memory capacity, and support for additional navigation systems, in addition to all the great features available in the IDP-680 and IDP-690. A newly designed built-in antenna makes it suitable for both land and maritime deployments, which means you can now use the same device for marine applications. The ST 6100 supports a wide range of industrial asset tracking applications across the transportation, energy, heavy equipment, mining and maritime sectors, where conditions are tough and connectivity is scarce. The environmentally-sealed ST 6100 delivers global connectivity over the IsatData Pro satellite network and can be installed on mobile assets operating under extreme conditions such as vehicles, railcars and marine vessels. 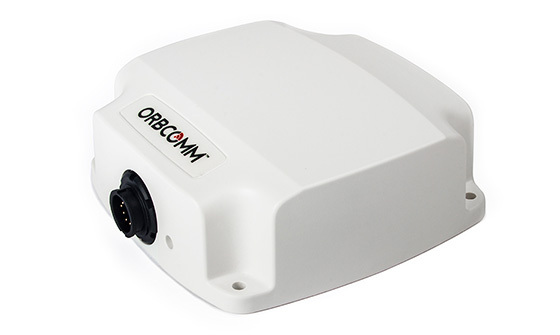 ORBCOMM’s ST 6100 can also be used in SCADA applications across the oil and gas and utilities sectors to remotely monitor and control equipment, including reclosers, pipelines, flow meters, generators and tanks. Easy integration: With a broad set of integration tools, we make it easier for partners to bring their solutions to market. Our Starter Kit provides tools for the complete solution development cycle—development, testing and production, and includes a terminal, a simulation environment, an interface development board and more. Versatile: The ST series terminals can be programmed to support a wide range of applications and customer requirements. 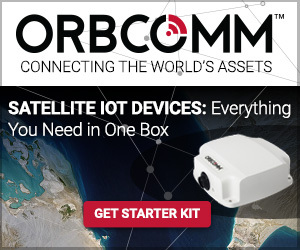 A device can be used with ORBCOMM configurable applications for more basic deployments, or loaded with custom scripts for more complex installations. 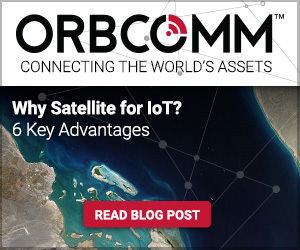 Uninterrupted connectivity: The ST series supports global satellite connectivity over the IsatData Pro network, giving you peace of mind that assets won’t go ‘dark’ even if they operate in some of the world’s most isolated locations. Comprehensive: Our next-generation terminals leverage the latest in IoT technology to future proof your solution and provide you with a comprehensive feature set at great value. ORBCOMM’s new ST 6100 features a built-in antenna suitable for both land and marine applications, an accelerometer, expanded memory capacity and enhanced support for navigation systems: GPS, Glonass and Beidou. Can you please send through pricing. 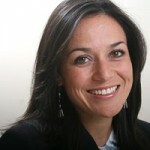 Thanks for posting and sorry for the delayed response. Your rep will be in touch shortly with pricing info.